MUGGLE. . Wallpaper and background images in the harry potter contra crepúsculo club tagged: harry potter funny. Is Bella mais relatable than Harry? 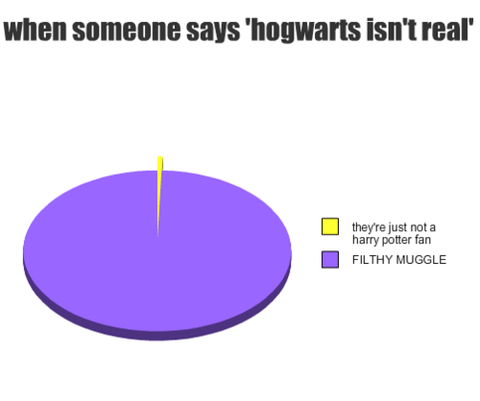 Why HP fãs are annoyed por Twilight fans.